Health and safety are often discussed in the same breath but the relationships between them are not clearly articulated. The current study was conducted in the UK offshore oil and gas industry – a physically and mentally challenging work environment - where the well-being of personnel is important for their performance. 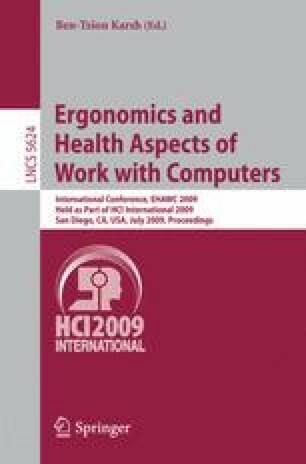 This paper will describe the development of scales for measuring support for health offshore and report the results obtained from a sample of 703 workers from 18 installations regarding the relationship between perceived support for health and health and organizational outcome measures.